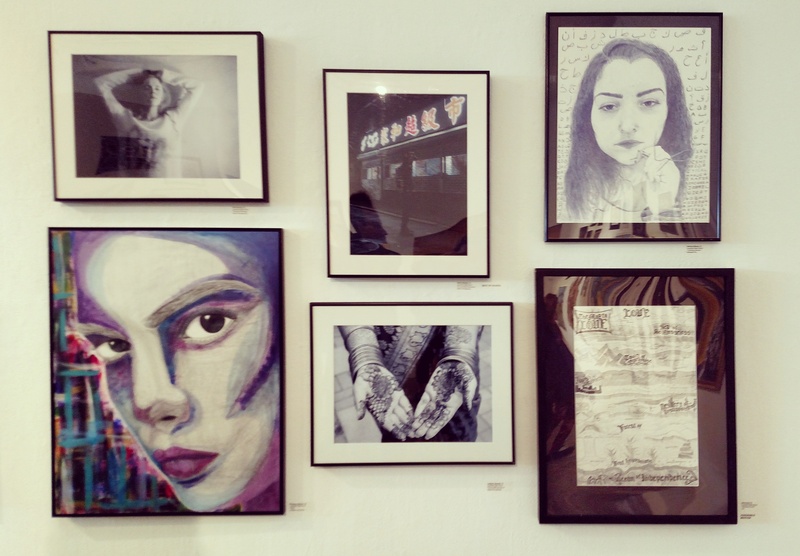 Congratulations to our six Art and Photography students who had their work displayed in the 2016 6th Congressional High School Art competition and Exhibition. Photography student Jakub won the “Best of School” award and art student Kiley won an Honorable mention award. Other students who had work in the show included Maddy, Sabrina, Eliza and Ludmyla. The work was on display at Montserrat College of Art’s 301 Gallery in Beverly and students were invited to a reception hosted by local congressman Seth Moulton. Congratulations to all!